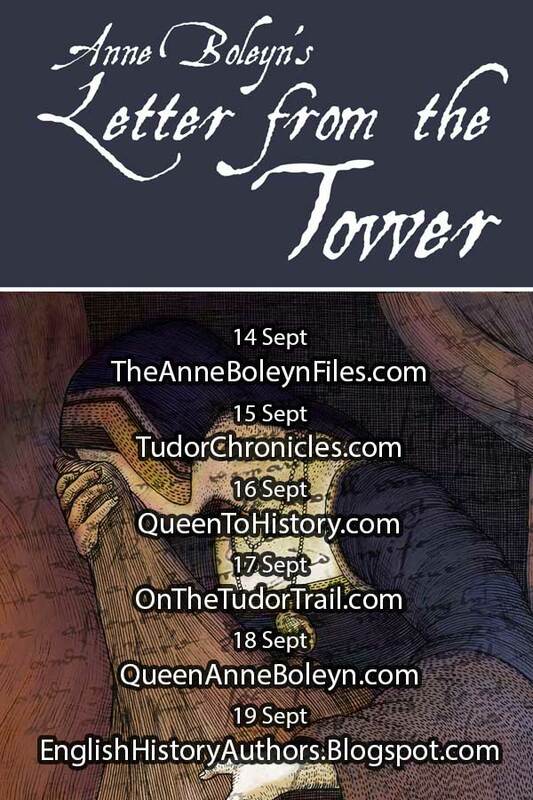 Today Tudor Chronicles welcomes Sandra Vasoli, author of ‘Anne Boleyn’s Letter from the Tower’ on her book tour. Sandra has written a wonderful article about the British Library and how Sandra came to view Anne’s Book of Hours.Sandra’s book is available in either paperback or Kindle and published by MadeGlobal Publishing. Here is Sandra in her own words about the British Library and Viewing Original Documents. 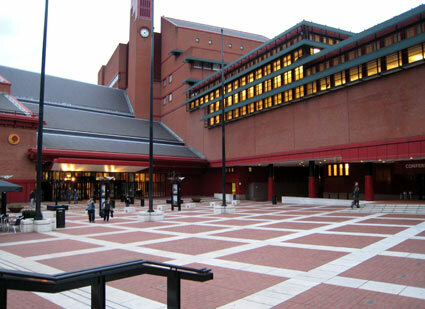 The British Library, adjacent to St Pancras Station in Euston Road, London, is the national library of the United Kingdom. It is truly a place of amazement and delight for individuals of all ages. It’s the largest library in the world based upon the number of catalogued items. They total over 170 million, and are held in many languages and formats. Maybe most spectacular is the Library’s collection of historical manuscripts and artefacts. There are precious holdings which date as far back as 2,000 BC. The Library often puts selected pieces on display, creating opportunities for people to see things which are astonishing by virtue of their age and importance in the history of humankind. 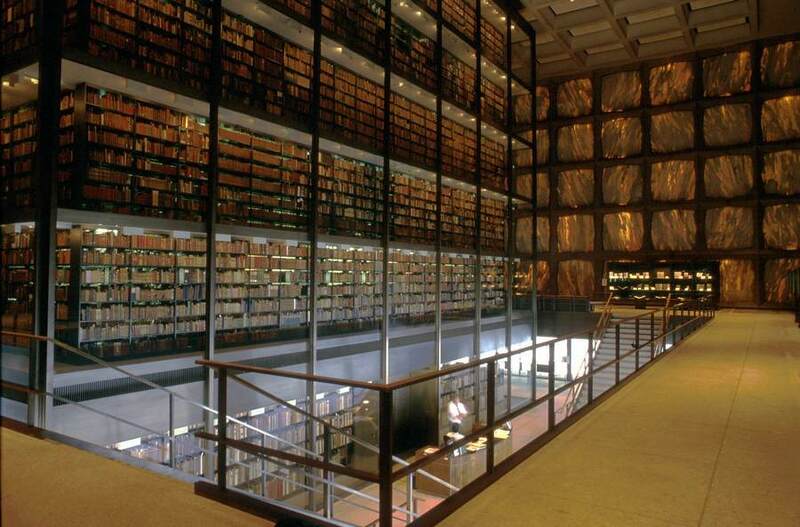 With regard to early manuscripts, papers and documents, the Library shines. Very convenient to the interested person or serious researcher, there are digitized versions of documents available which have contributed to history all over the world, because the British Library partners with major educational settings globally. In addition, the research staffs from various departments within the Library are enormously helpful in supporting people in their studies . The Library’s website is well worth poring over, especially for anyone interested in seeing early documents. One of my personal areas of interest and delight includes viewing early illuminated manuscripts. Once logged into the Library’s website, go to the page ‘Catalogue of Illuminated Manuscripts’ http://www.bl.uk/catalogues/illuminatedmanuscripts/welcome.htm. There, you can key in a time period, or the name of a historical figure, and you will have a chance to see any and all documents or items which pertained to that person or time. For another fascinating computer-based search, visit the tab ‘Services’, and ‘Images Online’. This will provide an endless array of options to explore. 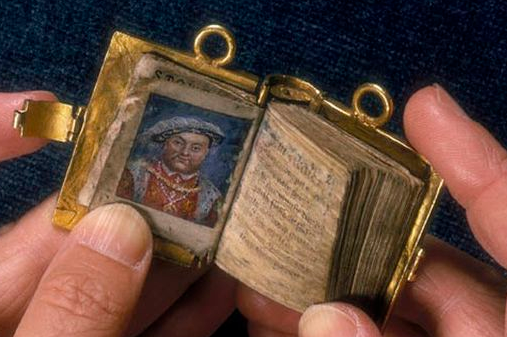 As a point of example, if you are a fan of Anne Boleyn, type her name in the box designated for ‘Search Images Online’, and you will be rewarded with 22 wonderful items to discover and view, including paintings, letters and a gorgeous image of the tiny, gold –bound book of hours that Anne was said to hand to one of her ladies while she was on the scaffold awaiting her death. How did I become acquainted with the magnificent British Library? In 2011, I had begun research to write the first of my two-part series of a novel of Anne Boleyn. 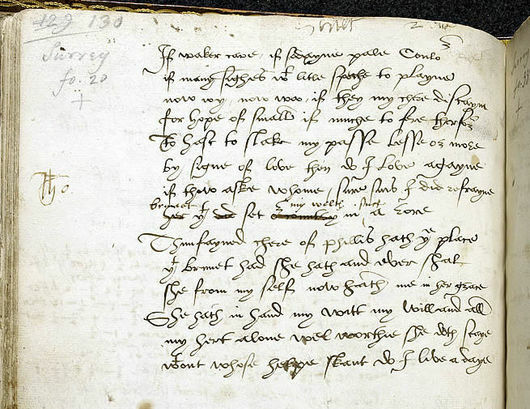 The book, Je Anne Boleyn: Struck With the Dart of Love, is a memoir about Anne’s relationship with Henry VIII. I became very interested in the book of hours which it is reputed Anne owned, and in which both she and Henry wrote flirtatious inscriptions to each other. I had learned that this book is owned and held by the British Library, and I decided to attempt to see it. I had no idea whether this effort would work, but I spoke with the staff in Research Services and received my instructions about what was required to receive a Reader’s Pass for the Manuscripts Reading Room. As a part of my planned visit to London, I went to the Library, with necessary documents and information in hand. A last minute requirement caused me a great deal of panic, as my heart was now set on seeing this book, and it appeared that I might not be admitted. But due to the help of a London based friend, I was able to complete all my verification paperwork, and lo and behold, I entered the Reading Room. For me, at least, this was a marvelous, but daunting experience. There was a reverential hush throughout the lovely, brightly lit space. Many students of all ages were situated in study carrels, which have been designed for the purpose of safely and carefully viewing precious, ancient documents. I was assigned a seat, and placed my scant belongings (at that time, the only items permitted were a notebook, number 2 pencils, eyeglasses, and a magnifying glass. Now, I believe, laptops or pads are permitted). I submitted my request, using the Library catalogue number, through the internal computer system, and then checked with the staff at the desk, where I was told to wait, and that I would be summoned if and when my request was approved. I nervously waited at my station, and looked about , craning to glimpse what incredible items others were studying. I was dumbfounded, seeing the ancient Greek, Latin, medieval, and even Egyptian hieroglyph manuscripts opened with people scrutinizing them, busily making notes. After a short wait, I was asked to approach the desk. The pleasant young woman handed me a small box. She lifted the lid, and there, lying in its cardboard covering, was a leatherbound volume. My heart pounded, and I looked at her questioningly. She said, “certainly, you may take it and look at it. You are the only one permitted to handle it, please do not allow anyone else to touch. Use the tips of your clean, dry fingers only, and touch as little as possible.” She handed me a ‘snake’ of smooth pebbles strung together which are placed across the pages to hold them open. I returned to my desk, barely breathing. I studied his writing, and the entire book, as long as I was able. Finally, I had to relinquish it, and return it to the Manuscripts desk. I had taken copious notes, which today I treasure. I have been told that it is becoming more and more difficult to obtain permission to view many of those priceless and singular documents. Once I had an opportunity to reflect on what I had seen, I was struck by something which I feel the book told me. 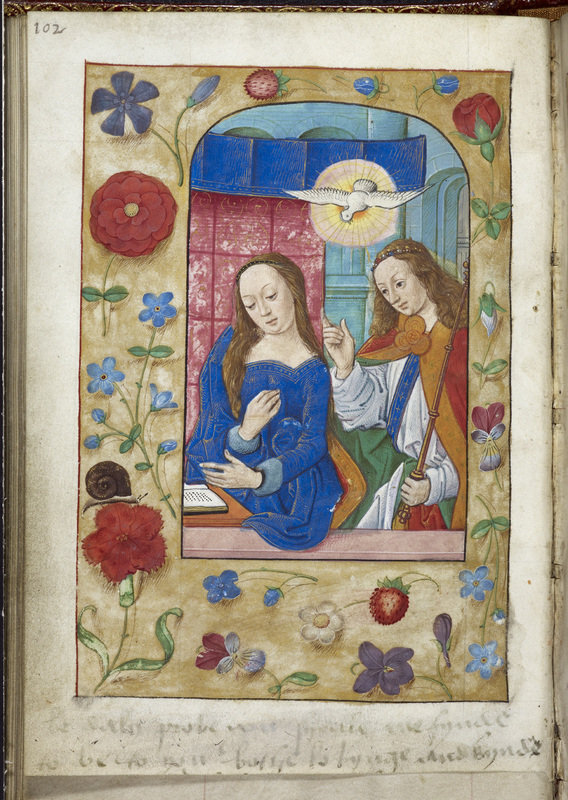 The story of this Book of Hours, as repeated by historians, is that the book belonged to Anne before 1529. Once their romance had commenced, and in Mass one morning, she wrote Henry her message in the book and passed it to him. He found her note, and seeing as he was already doing business and signing documents (as apparently he did during morning Mass) he penned the response, and sent the book back to her. After having held this lovely item and having viewed it closely, I found that I disagreed with this legend. My first strong realization was that this particular book, lavishly illustrated, with gorgeous,expensive, and numerous pages, was too costly to belong to anyone but royalty. Therefore, the story that it was Anne’s prior to 1529 I find erroneous. (If compared to the Books of Hours she did in fact own, and are kept at Hever, it is quite apparent that they are much less extravagant than this one). I believe the book was owned by Henry. 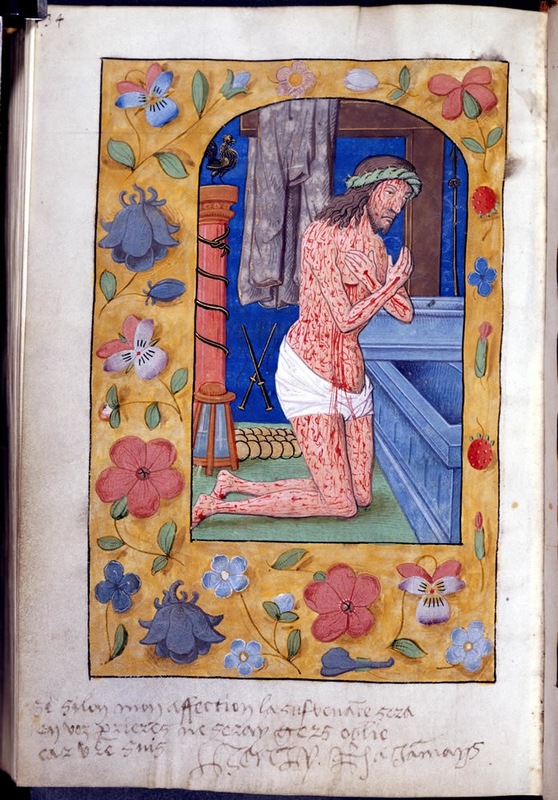 The second deviation I find is that Books of Hours were not typically used at Mass. Instead, congregants used Missals, which followed the rites of the Mass. The Henry and Anne volume is clearly a Book of Hours, which was intended to be carried throughout the day, to refer to when praying at differing times and locations. This causes me to doubt the legend of the exchange at Mass. The pages of the book were not well worn, therefore I don’t believe it was often used, but instead was a beautiful belonging of Henry’s. I think he decided to give her the Book, and wrote his message in it when he was wooing her. I feel that Anne received it, and took her time in selecting a page on which to respond, as well as the message she would inscribe before she returned it to Henry. These inscriptions were not done hastily, it is easy to see when studying them. What happened to this beautiful object? How did it come to remain with us today? I don’t know, but my guess is that Henry gifted it to Anne after he had read her wonderful, promising inscription. Perhaps she then gave it to someone close to her, or perhaps it was left in her belongings after her death and saved for her daughter Elizabeth who ensured its safety. I learned that day, not only about the Book itself, but just how much the study of original documents can inform our assessment of history. It makes all the difference! 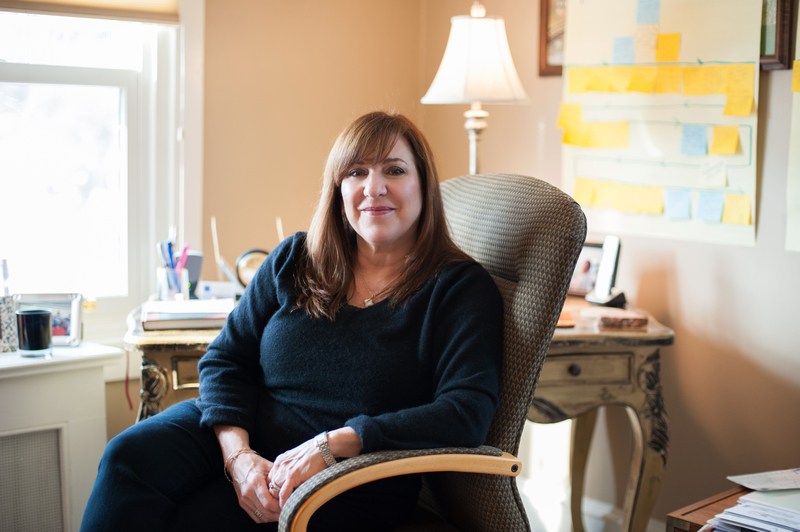 A huge thank you to Sandra for her words. Our review of the book will be up later in the week but in the meantime MadeGlobal Publishing have offered one copy of the book as a competition, for further details please head over to http://www.facebook.com/TudorChronicles to enter, one winner will be selected at random after the competition closes at midnight on September 18th and will be contacted after this date. Princess Elizabeth, daughter of King Henry VIII and his second wife Anne Boleyn was christened on Wednesday 10th September 1533 at the Church of Observant Friars in Greenwich. 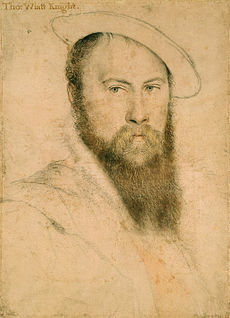 “The mayor, Sir Stephen Peacock, with his brethren and 40 of the chief citizens, were ordered to be at the christening on the Wednesday following; on which day the mayor and council, in scarlet, with their collars, rowed to Greenwich, and the citizens went in another barge. All the walls between the King’s place and the Friars were hanged with arras, and the way strewed with rushes. The Friars’ church was also hanged with arras. The font, of silver, stood in the midst of the church three steps high, covered with a fine cloth, and surrounded by gentlewomen with aprons and towels about their necks, that no filth should come into it. Over it hung a crimson satin canopy fringed with gold, and round it was a rail covered with red say. Between the choir and the body of the church was a close place with a pan of fire, to make the child ready in. When the child was brought to the hall every man set forward. The citizens of London, two and two; then gentlemen, squires, and chaplains, the aldermen, the mayor alone, the King’s council, his chapel, in copes; barons, bishops, earls; the earl of Essex bearing the covered gilt basons; the marquis of Exeter with a taper of virgin wax. The marquis of Dorset bare the salt. The lady Mary of Norfolk bare the chrisom, of pearl and stone. The officers of arms. The old duchess of Norfolk bare the child in a mantle of purple velvet, with a long train held by the earl of Wiltshire, the countess of Kent, and the earl of Derby. The dukes of Suffolk and Norfolk were on each side of the Duchess. 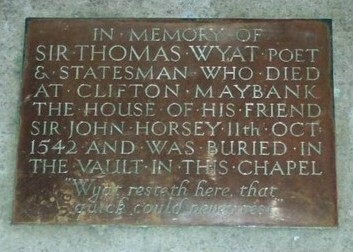 A canopy was borne over the child by lord Rochford, lord Hussy, lord William Howard, and lord Thomas Howard the elder. Then ladies and gentlemen. Although Elizabeth was not the son that Henry had wished for her christening was still a lavish celebration of her birth. On 7th September 1533 at 3pm­ Queen Anne Boleyn gave birth at Greenwich Palace, the child was a girl and named Elizabeth after both of her grandmothers, Elizabeth of York and Elizabeth Howard. 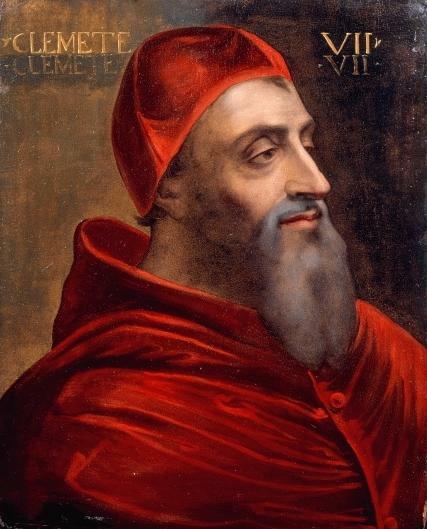 Astronomers and philosophers predicted that Anne would give birth to a son and preparations had been made for the announcement of a son so when Elizabeth was born Henry was disappointed he had torn the country apart to marry Anne for her to give him another daughter. With the birth of Elizabeth bonfires were lit across the country but there was little celebration for the Princess many of the jousts and banquets were cancelled. 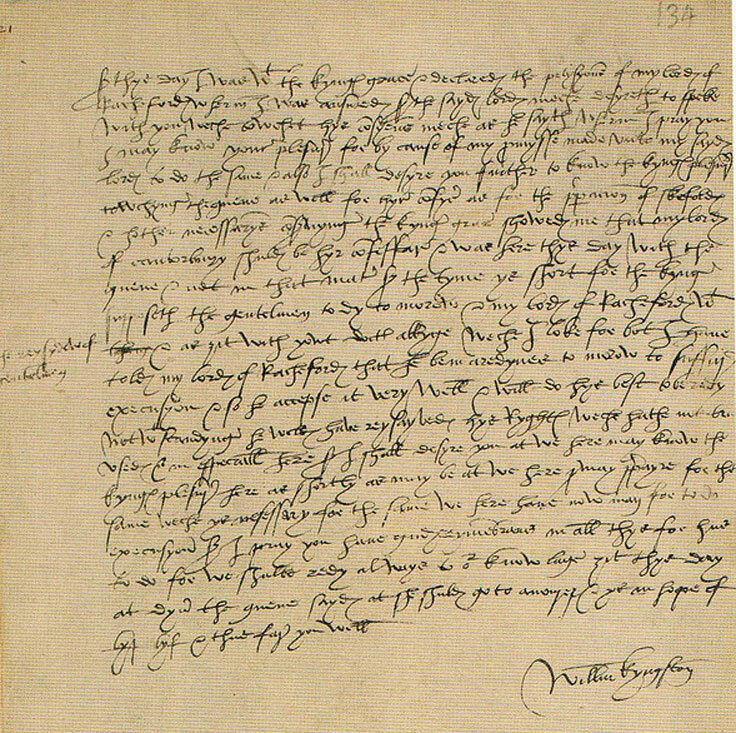 The proclamation announcing her birth had to be altered as it was written before declaring Henry had been given a prince an s was added before they were sent out to the country. It was traditionally for the birth of a daughter to be low key and a similar thing happened at the birth of Princess Mary. A herald announced the birth of Henry’s first legitimate child whilst the choristers sang the Te Deum in the Chapel Royal. 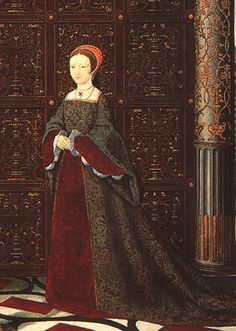 Upon her birth Elizabeth automatically became Henry’s heiress presumptive as Henry’s first daughter had been barred from the succession and declared ill­­egitimate.